Directed and photographed this little commercial in 2012. 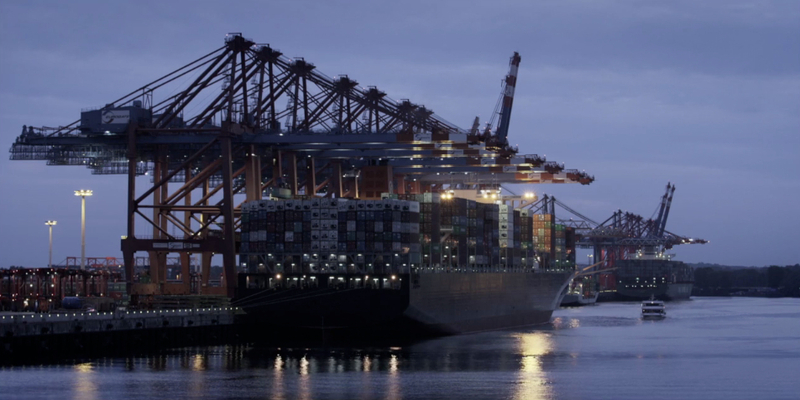 Shot on a Canon 60D, edited and colour graded in FCP X. Director/Cinematographer: Sören Schulz Click here for more commercials I have directed. So here is my Director’s Reel / Showreel. It is two minutes long and only includes work I have directed (fiction and some commercial work) up until December 2012. For newer projects check my blog or browse specific categories on the right sidebar. 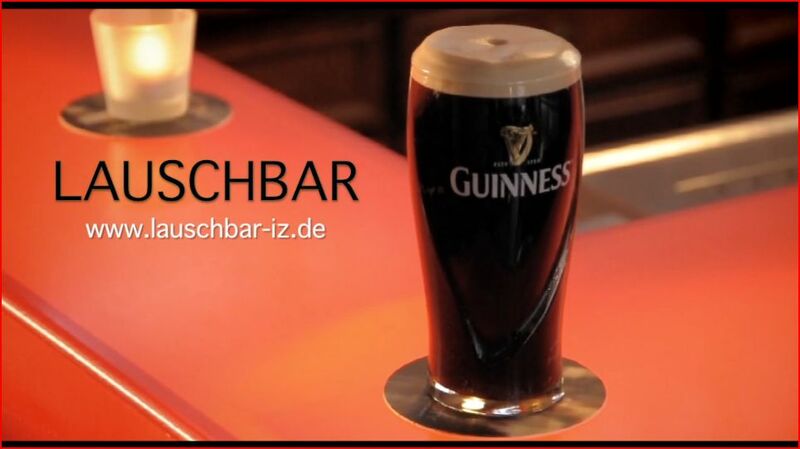 Just finished this commercial for the Lauschbar, a bar/pub in Itzehoe, Schleswig-Holstein. 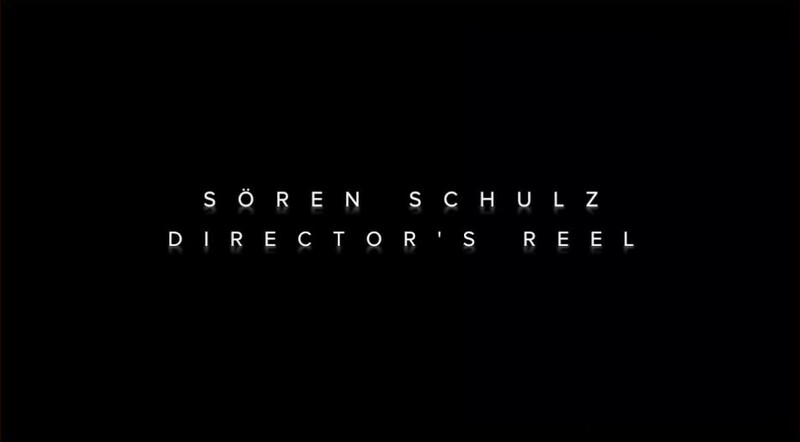 Director/Cinematographer: Sören Schulz Client: Lauschbar Itzehoe Click here for more commercials that I have directed. Diese Webseite benutzt Cookies, um die Seite bestmöglich darzustellen. Wir gehen davon aus, dass Sie damit einverstanden sind. Sie können das Setzen von Cookies auch in Ihren Browsereinstellungen deaktivieren.